In 2011 a Memorandum of Understanding (MOU) was signed with Danaher Corporation to support a $300,000 investment in test and instrumentation labs, and additional scholarships for future HEEAP faculty sponsorship. This investment signaled the first phase of Danaher Corporation’s support for higher education and social impact projects in Vietnam. 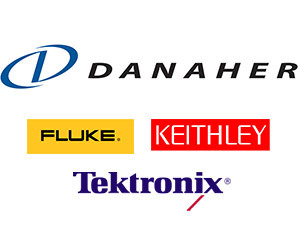 Danaher Corporation is a US-based diversified technology leader that designs, manufactures and markets innovative products and services to professional, medical, industrial and commercial customers. The Danaher Business System’s 48,000 associates serve customers in more than 125 countries and generated $13.2 billion of revenue in 2010.